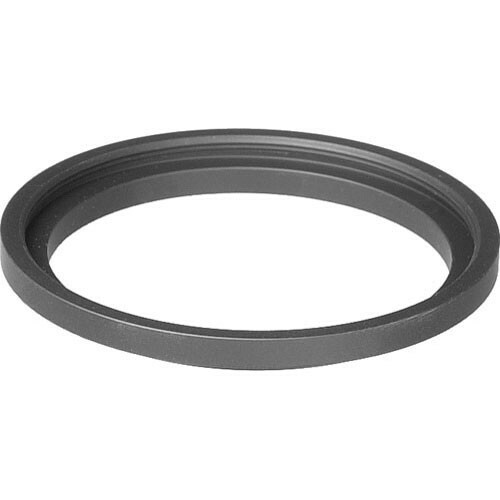 The Raynox RA30305P5 Adapter Ring allows users to attach a 30mm lens accessory or filter to a camera with a 30.5mm filter mount size that has a thread pitch of 0.5mm - typically found on compact camcorders. The adapter ring is made of metal and is a mere 6mm thick. Box Dimensions (LxWxH) 4.3 x 2.9 x 0.6"